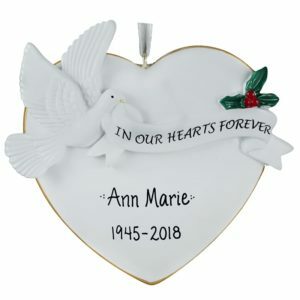 The passing of a loved one is a difficult and trying time for everyone. 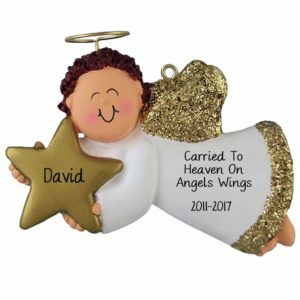 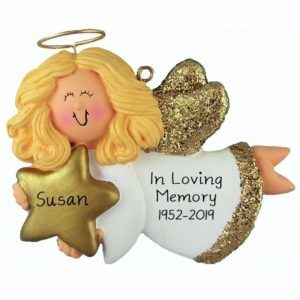 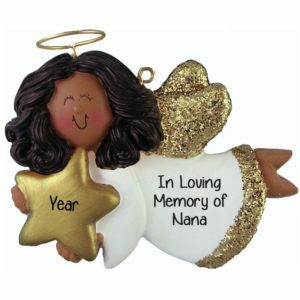 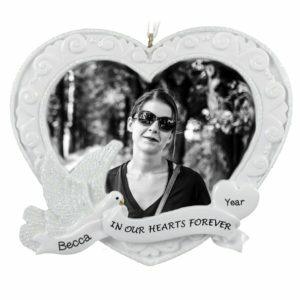 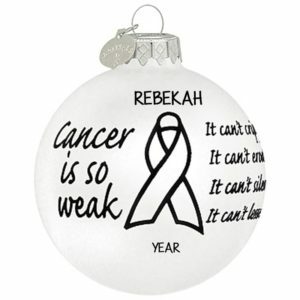 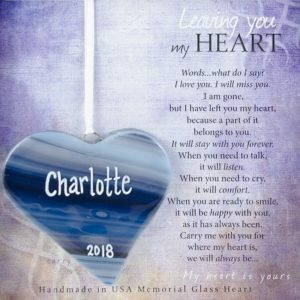 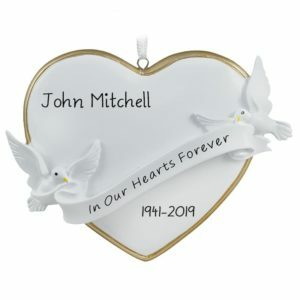 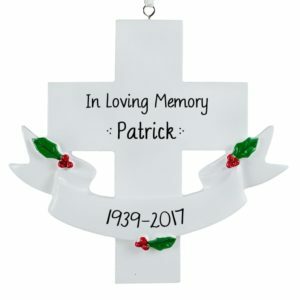 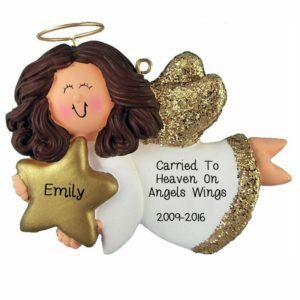 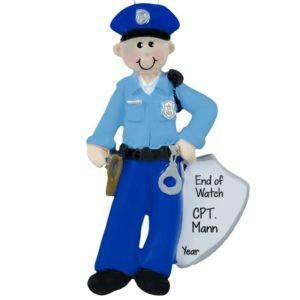 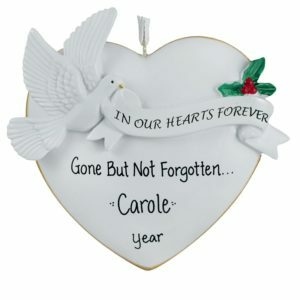 Personalized Ornaments For You offers a heart-felt selection of keepsake Memorial ornaments that our talented artists can personalize with a loved one’s name and their date of birth and passing. 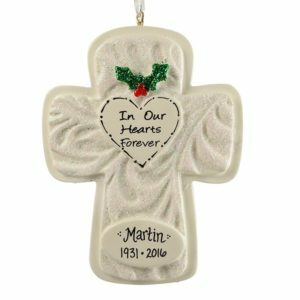 Our touching ornaments will offer comfort to all who are near and dear to those we have lost. 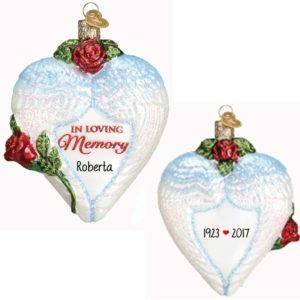 Remembrance ornaments are a touching gift to those who have lost a beloved. 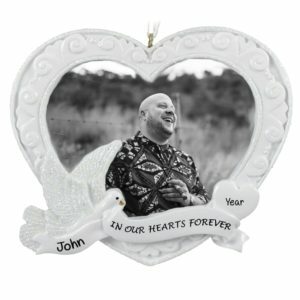 They offer kinship and bring comfort. 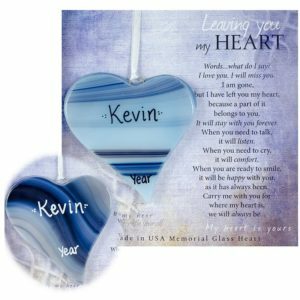 Consider a personalized photo frame or one of our glass or resin ornaments that best represent the dearly departed. 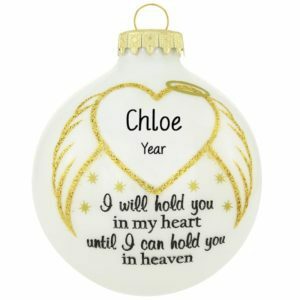 This category also offers Pet Memorial keepsakes to honor the special bond between our pets and their owners. 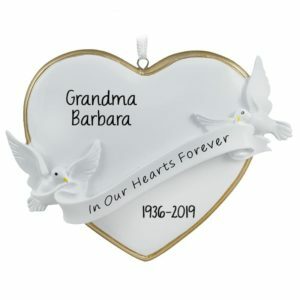 Show both your love and your sympathy with a special, personalized gift that will be a constant reminder of the joy they brought and the preciousness of their lives.